We carry various adapters in our warehouse, ready to deliver. We can supply for small and large orders. 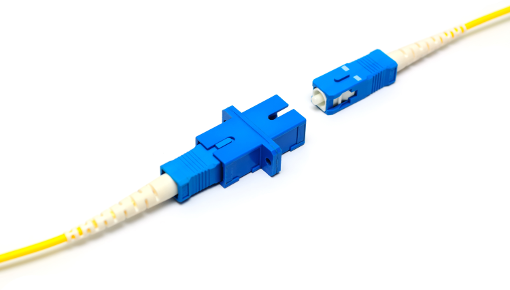 Our adapters are precision made with Zirconia Ceramic or Phosphor-Bronze split sleeves to ensure proper contact and alignment between two connector plugs. This allows for low loss connections and long-term reliability.